Our team at Pink&Sparkles is always willing to collaborate with brands for a good cause. 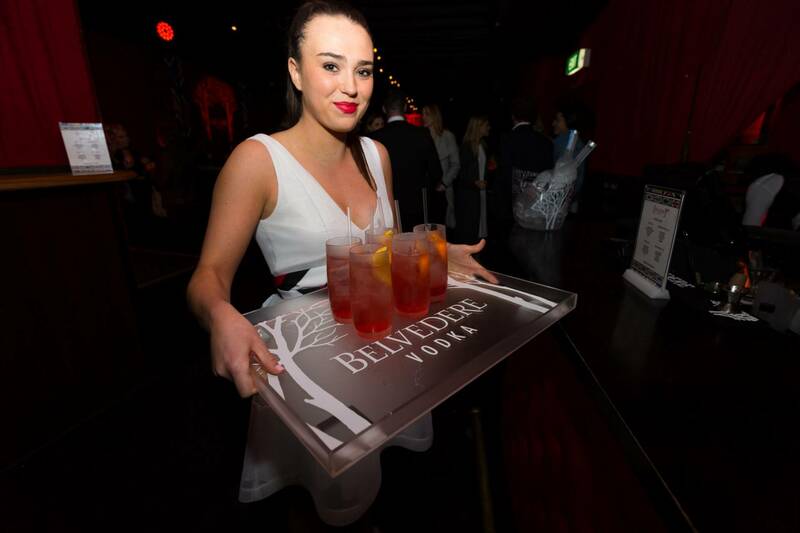 Thank you Belvedere Vodka for inviting us to such an amazing event. 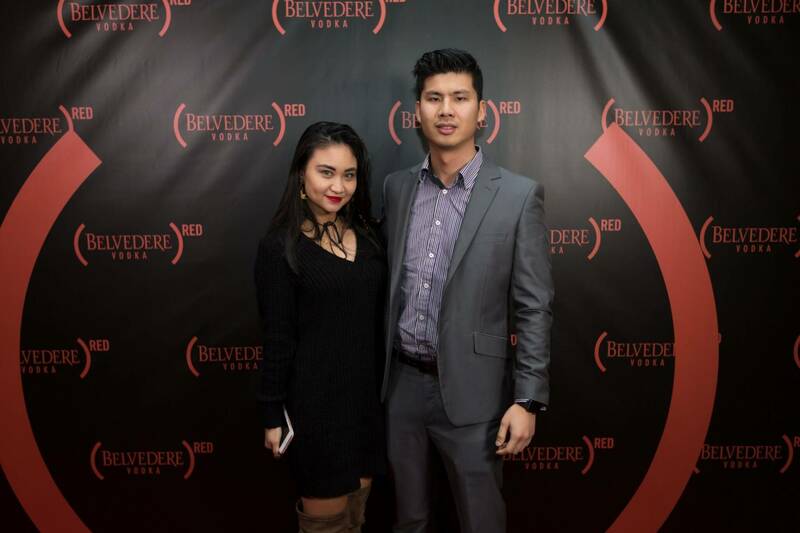 We had a lovely time learning about the cause over some delicious Belvedere Vokda RED cocktails. Belvedere Vodka is proud to reveal the Belvedere RED Special Edition Bottle released to mark the launch of the #MAKETHEDIFFERENCE campaign, the 2016 global RED initiative that aims to raise awareness and funds to fight HIV/AIDS in Africa. 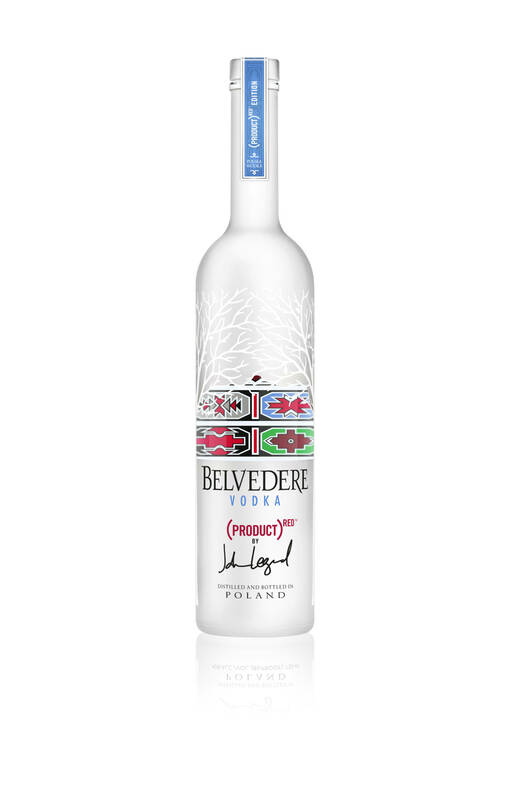 Kiwis can go RED and show their support by purchasing the Special Edition Bottle, for each bottle sold, Belvedere contributes 50% of the profits to the Global Fund to help eliminate this epidemic. 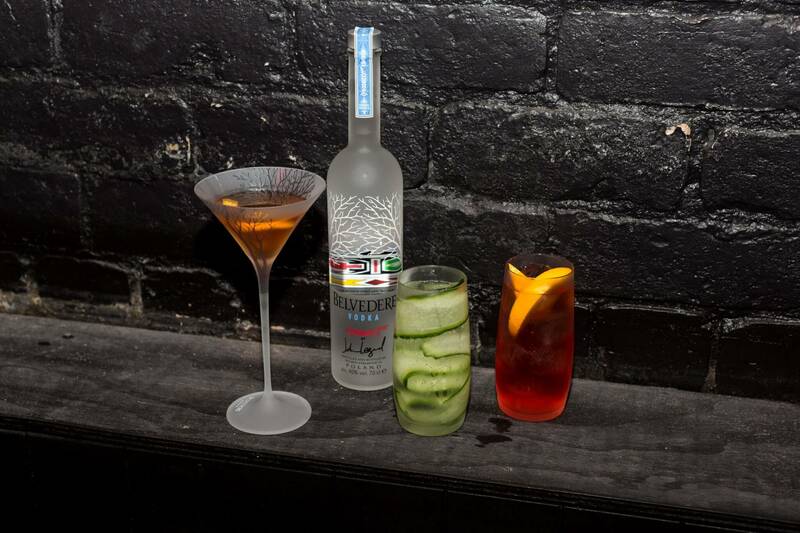 The world’s original luxury vodka, is celebrating five years as a brand partner of RED by teaming up with one of the world’s most influential musicians, John Legend as Global Ambassador. Legend will join a legacy of artists including Usher, Lady Gaga, and New Zealand’s own, Ginny Blackmore, who have been a part of Belvedere’s bold commitment to helping put an end to this epidemic in Africa. 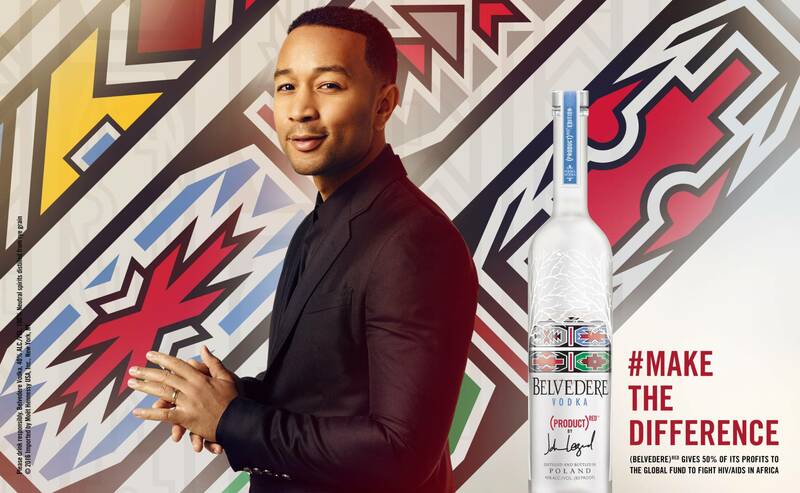 John Legend invited Esther Mahlangu, a celebrated artist, humanitarian and a royal member of a tribe in the Gauteng region of South Africa, to design this year’s Special Edition Belvedere RED bottle. Her work expresses the four pillars of the #MAKETHEDIFFERENCE campaign; unity, change, support and security. Since it was founded a decade ago, (RED) has raised $350 million for the Global Fund to fight HIV/AIDS in Africa, providing more than 70 million people with prevention, treatment, counselling, HIV testing and care. 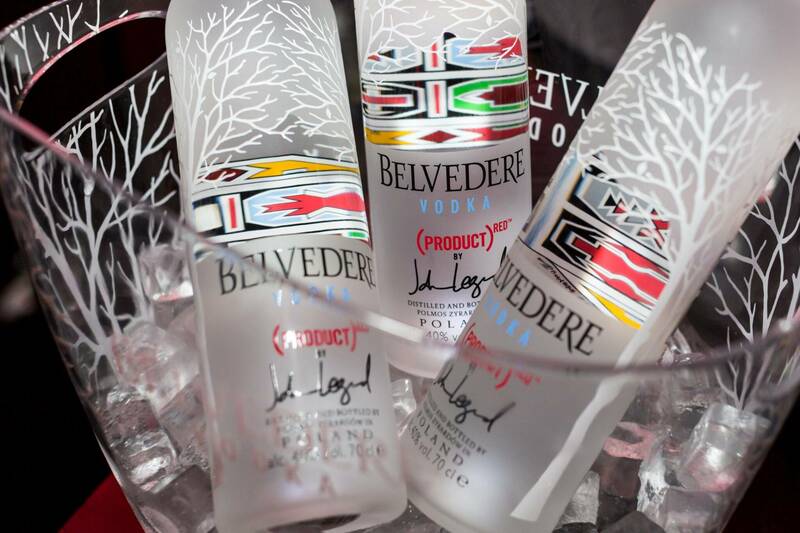 For each bottle sold, Belvedere will contribute half of its profits to the Global Fund to help eradicate this preventable disease throughout Africa. 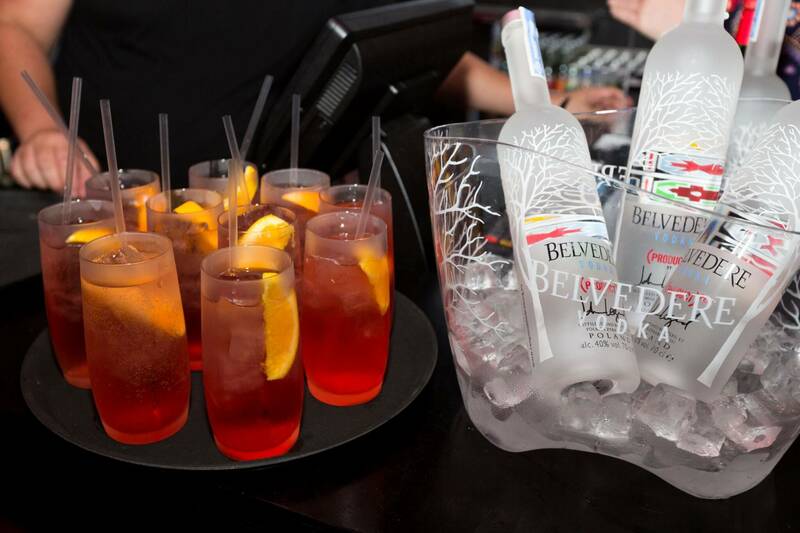 The special edition Belvedere (RED) bottle is available for purchase at selected liquor outlets across New Zealand. Created in 1993, Belvedere Vodka was the first to generate a new standard for excellence in the vodka category and established the luxury vodka category. 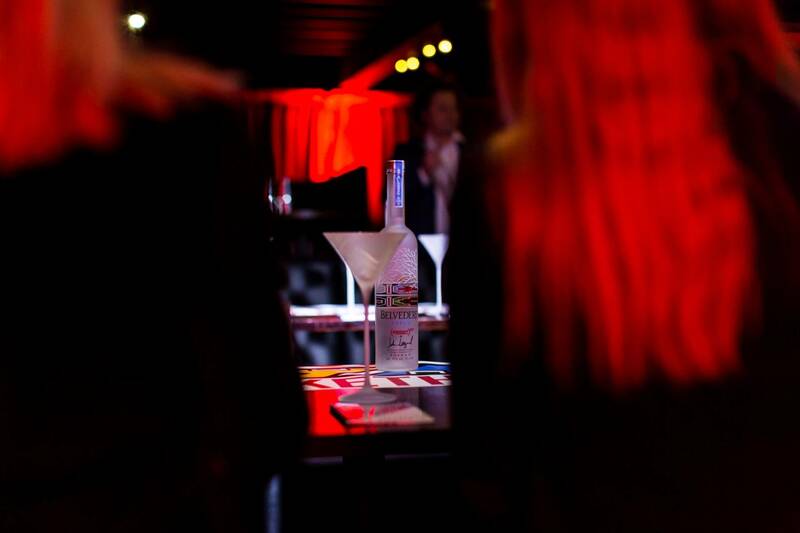 Today, Belvedere’s distinctive character and uncompromising integrity are recognized internationally by discriminating vodka enthusiasts who appreciate it’s all natural, additive free character. Crafted using Polish Dankowskie Rye and blended with water from its own local pristine source, Belvedere’s taste profile is distinctively soft with a subtle sweetness and smooth, clean finish. International financing institution, The Global Fund, was set up in 2002 to combat HIV/AIDS, Tuberculosis and Malaria, responsible for the death of tens of millions of people in Africa. (RED) was then founded in 2006 by U2 lead singer and humanitarian, Bono, alongside philanthropist, Bobby Shriver, to assist The Global Fund to fight these three preventable and treatable diseases across Africa. Globally, there are an estimated 34 million people who have the virus. Despite the virus only being identified in 1984, more than 35 million people have died of HIV or AIDS, making it one of the most destructive pandemics in history. Today, scientific advances have been made in HIV treatment, there are laws to protect people living with HIV and we understand so much more about the condition. Despite this, people do not know the facts about how to protect themselves and others, and stigma and discrimination remain a reality for many people living with the condition. There is still a vital need to raise money, increase awareness, fight prejudice and improve education. Together, we can all make a difference.